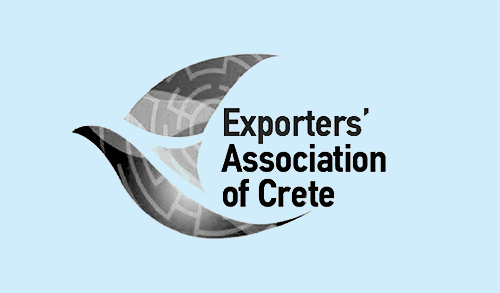 All 13 Regions of Greece at FOOD EXPO 2019! 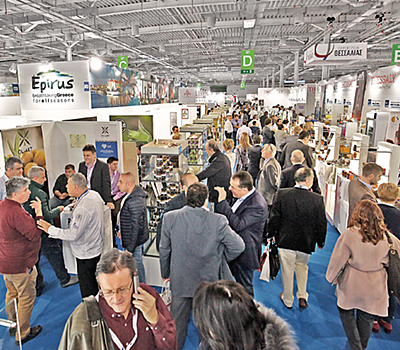 The Regions of Greece were present en masse at the 6th FOOD EXPO. 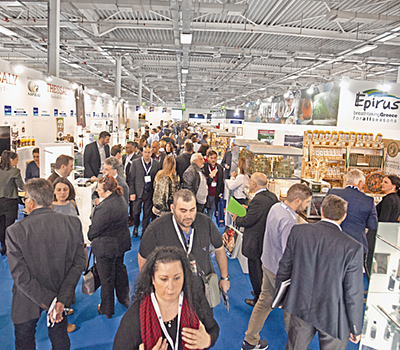 At their specially-designed stands, more than 600 exhibitors –mostly medium-sized enterprises producing gourmet Food & Drinks– highlighted the rich gastronomy of each region. 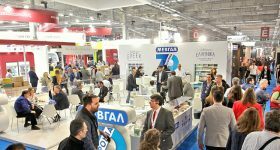 As always, FOOD EXPO 2019 was the main platform for the international food industry interested in Greek and Mediterranean products and specialty food, in general. 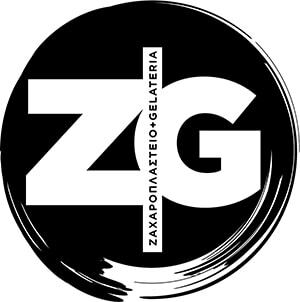 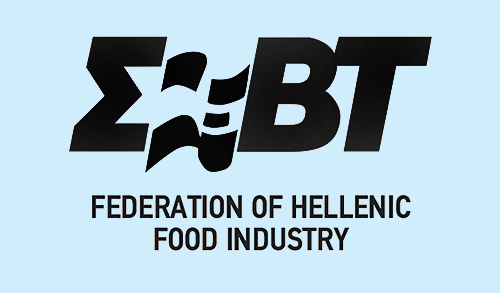 The great potential of FOOD EXPO as a major exhibition event, was also confirmed by the participation of all the Regions and Chambers of Greece, as well as most of the Municipalities of Attica at this year’s trade show. 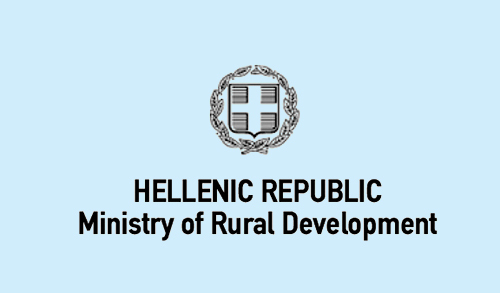 Namely, all 13 Regions of the country, from Central Greece to the Ionian Islands to Epirus, Attica, the Peloponnese, to North Aegean to Crete, etc. 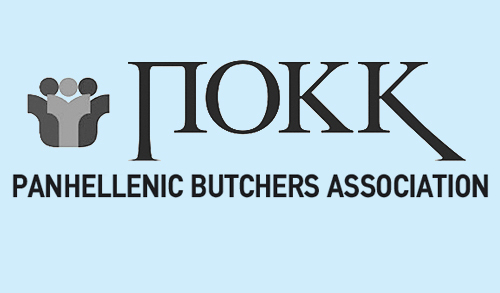 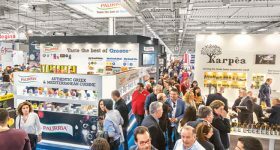 As a result, at FOOD EXPO 2019 was once again presented all branded regional Greek Food and Drinks, as well as the entirety of PDO and PGI products to thousands of Greek and international buyers. 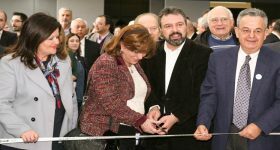 The presence of at least 600 producers form every corner of Greece, highlighted and promoted regional gastronomy, while all businesses that exhibited under the specially-designed stands of the country’s Chambers and Regions, gave each producer the opportunity to highlight and promote their unique characteristics in the most efficient way, to improve their export potential and to develop new commercial agreements within and outside Greek borders. 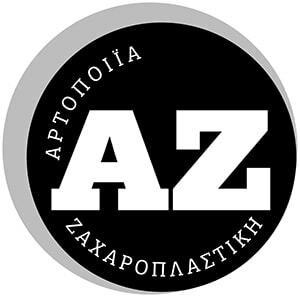 Also, the participation of companies operating in 6 large municipalities of Attica, namely: Kropia, Spata-Artemis, Paiania, Markopoulo, Saronikos, Lavreotikis, was also intense. 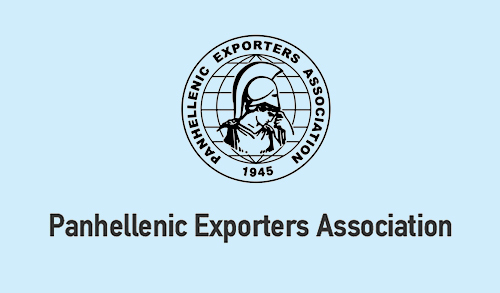 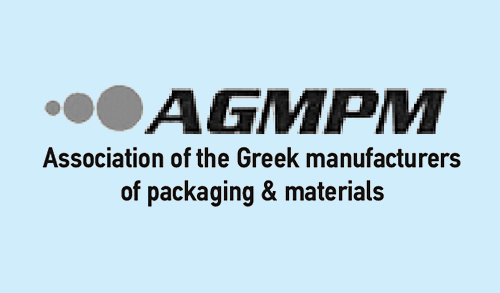 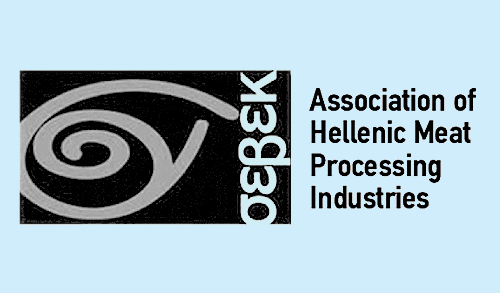 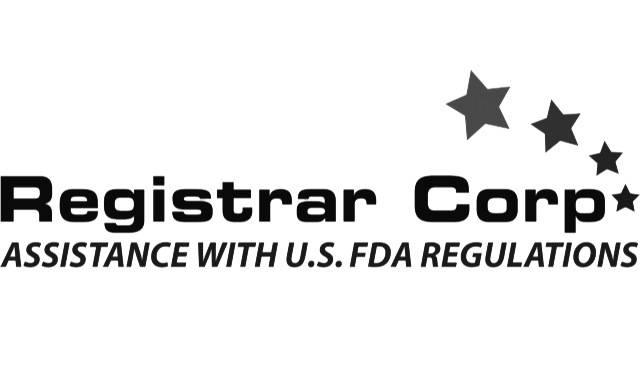 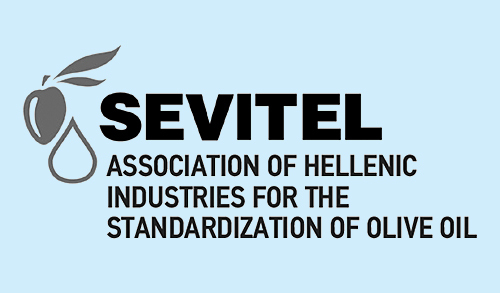 Finally, it is remarkable that many Chambers have participated, such as: Ioannina, Larissa, Magnesia, Trikala, Karditsa, Serres, Achaia, Ilia, Samos, Dodecanese, Chania.